H Drift Fire is a product that we spent many years on developing. It's one of the longest projects we ever worked on. Why? We wanted to make sure that it is a safe effect. Visual fire magic can become very dangerous sometimes. 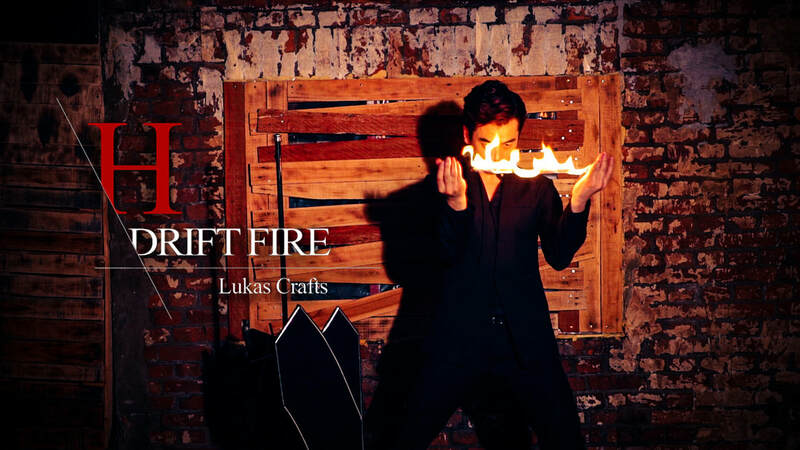 H Drift Fire is designed so that your hands are protected, with years of testing on stage!